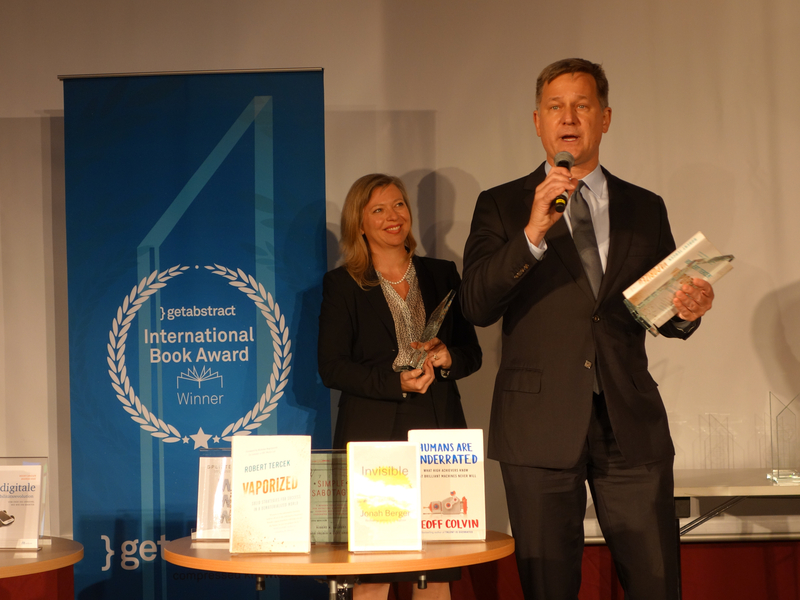 Premiere hybrid publisher LifeTree Media accepted the getAbstract International Book Award 2016 with author Robert Tercek at the Frankfurt Book Fair on Wednesday, October 19, for Vaporized: Solid Strategies for Success in a Dematerialized World. The book was one of four titles chosen by the getAbstract team from more than 10,000 English and German non-fiction books to receive the only international business related book award at the Fair. Writing a book and becoming a published author is one of the very best ways for an accomplished expert to accelerate their business and raise the value of their brand. But book sales are just the beginning. The real fun begins when awards and accolades start rolling in.